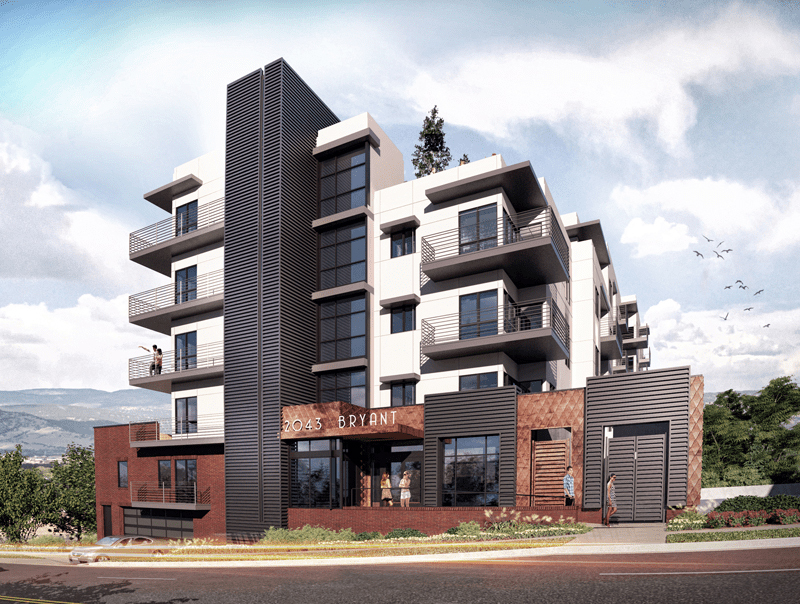 The Bryant Steet Apartment complex is a single building, multi-family project with two floors of structured parking and four floors of residential. 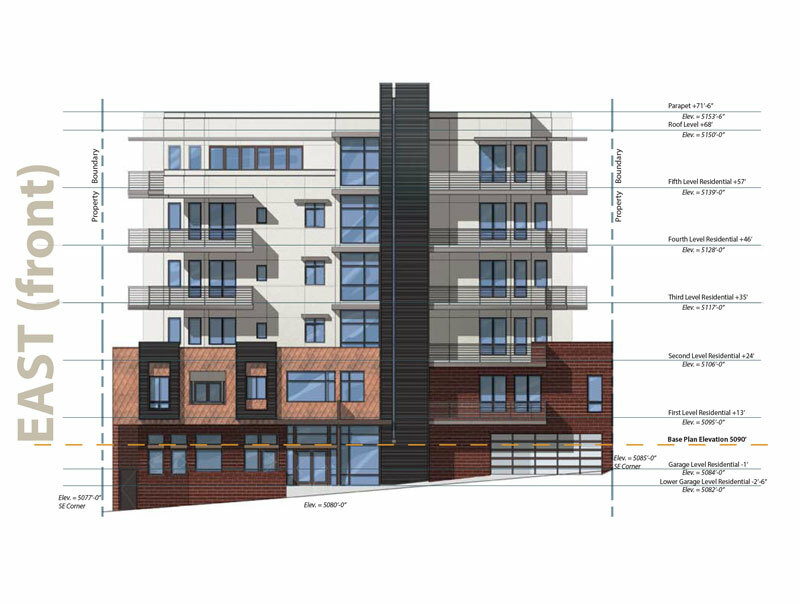 The project will have 61 dwelling units utilizing the general building form. 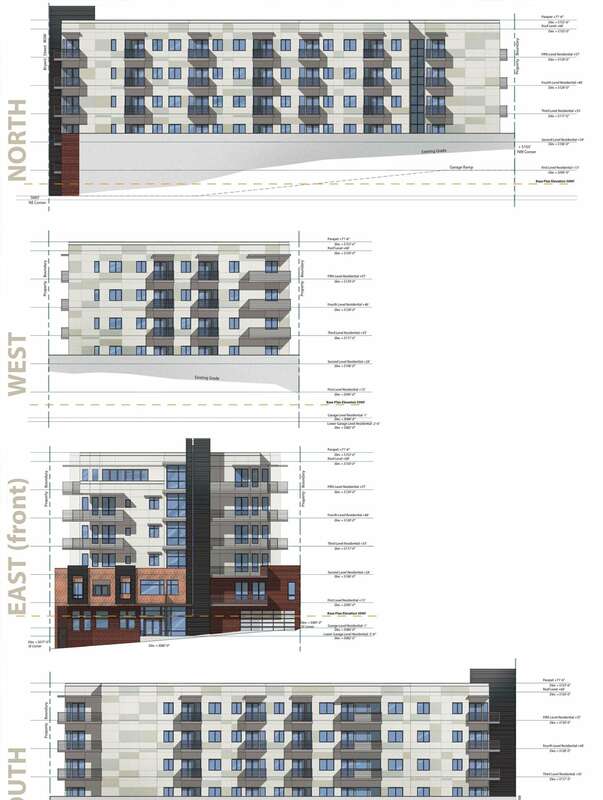 The building will be accessed via Bryant Street, there is no alley access. The building will have a sprinkler system. The lot is 18,598 sq.ft. 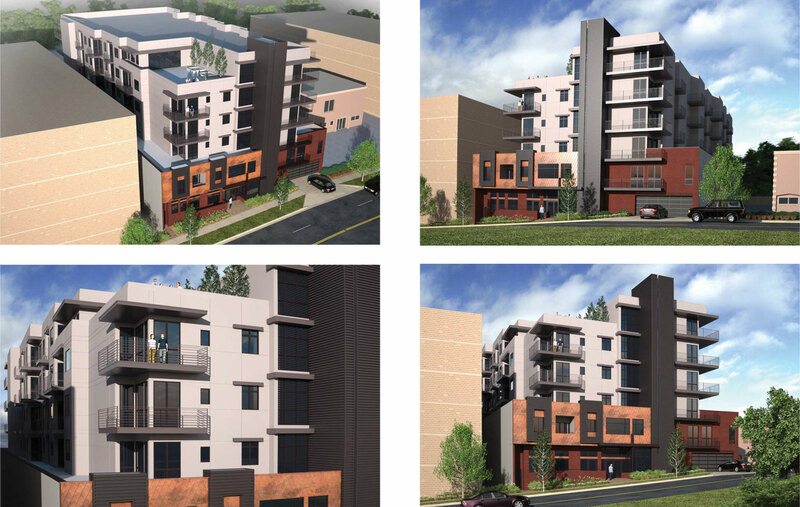 lot zoned C-MX-5.The project will have 61 dwelling units utilizing the general building form. The building will be accessed via Bryant Street, there is no alley access. The building will have a sprinkler system. The lot is 18,598 sq.ft. lot zoned C-MX-5.